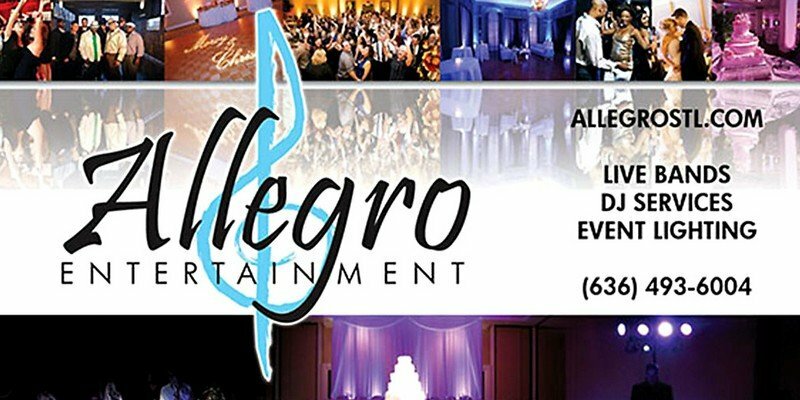 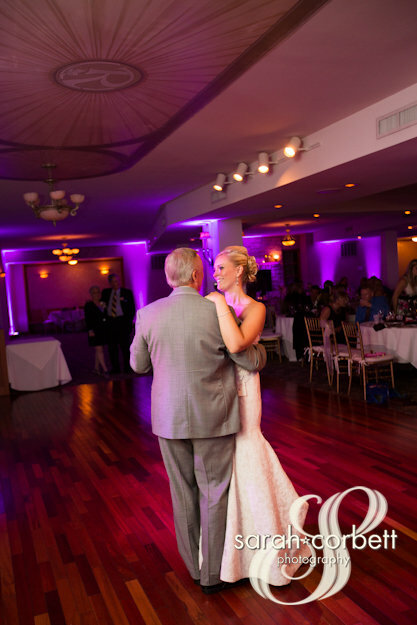 Allegro Entertainment is your BEST CHOICE when choosing Live Bands, DJ Services, or Event Lighting. 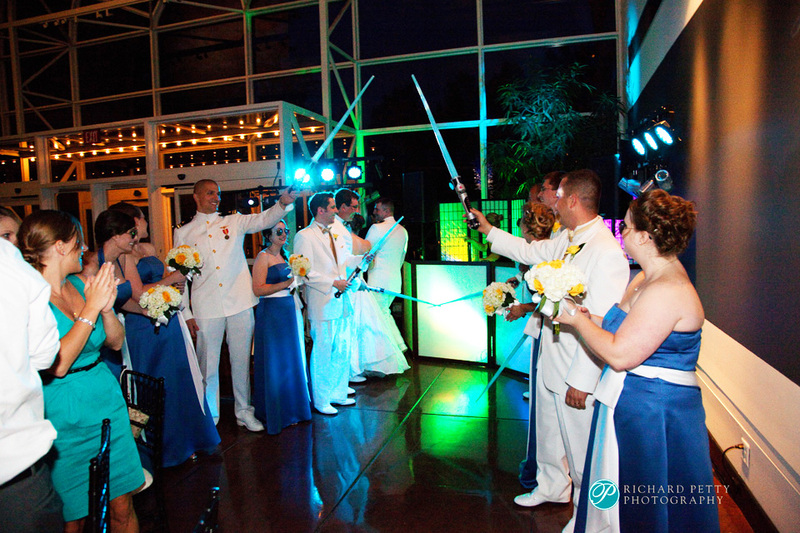 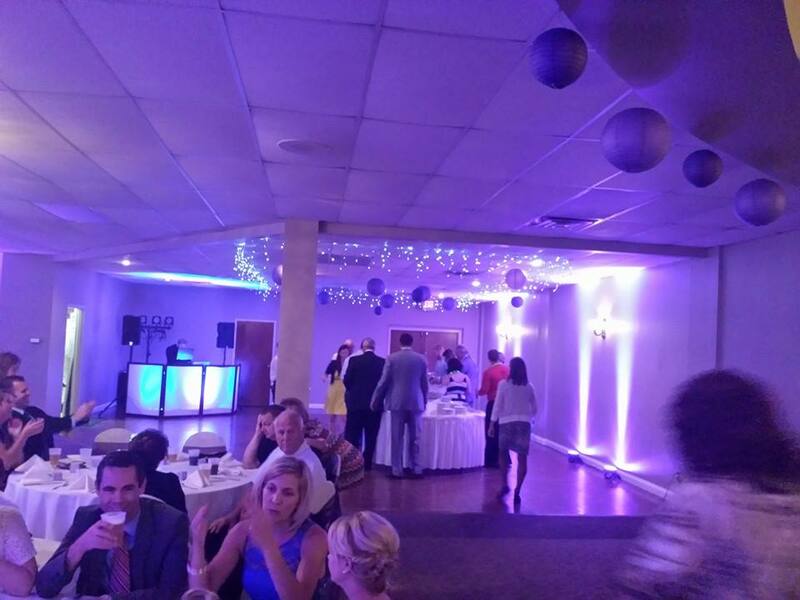 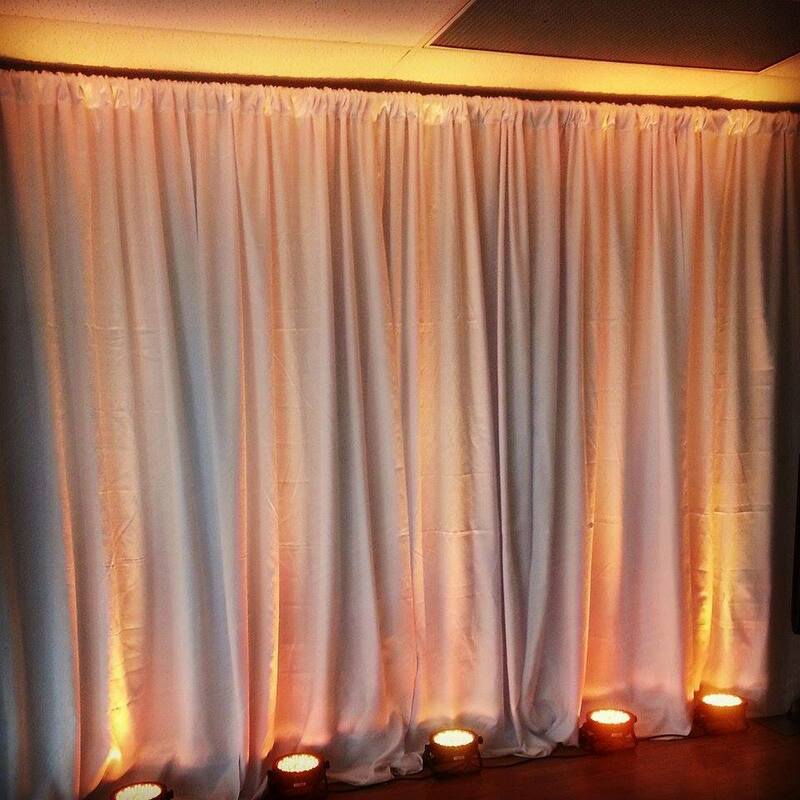 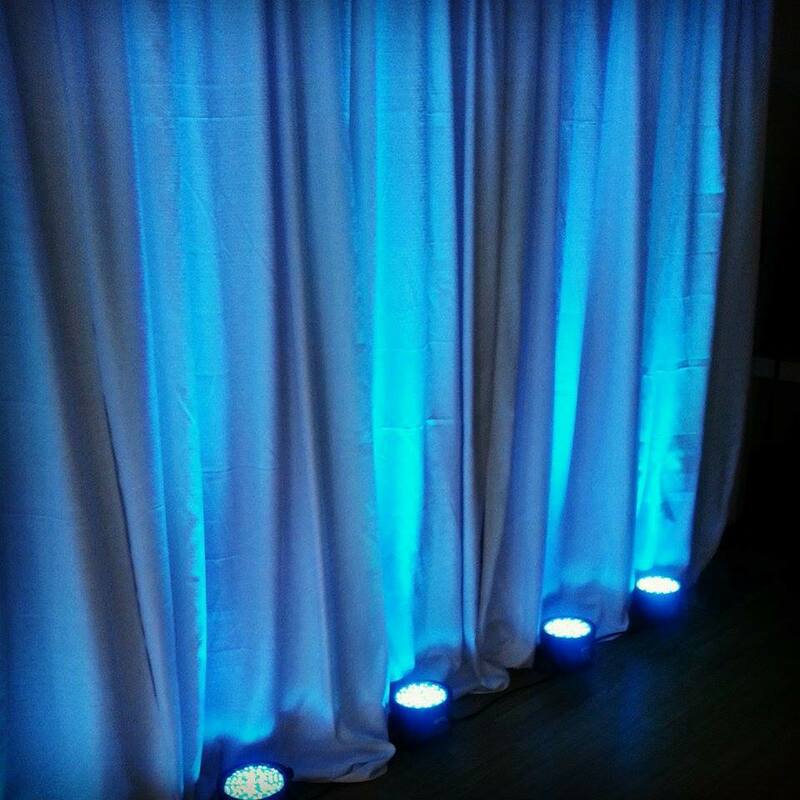 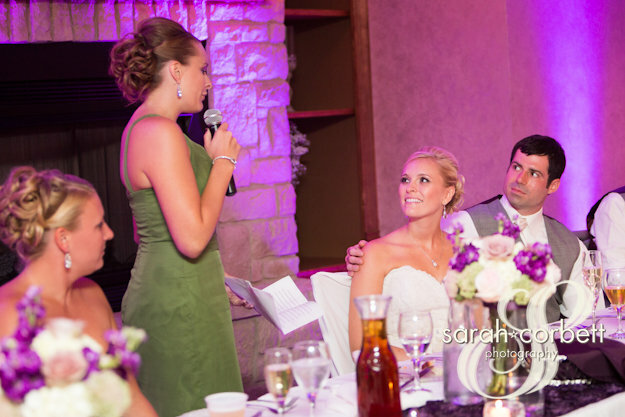 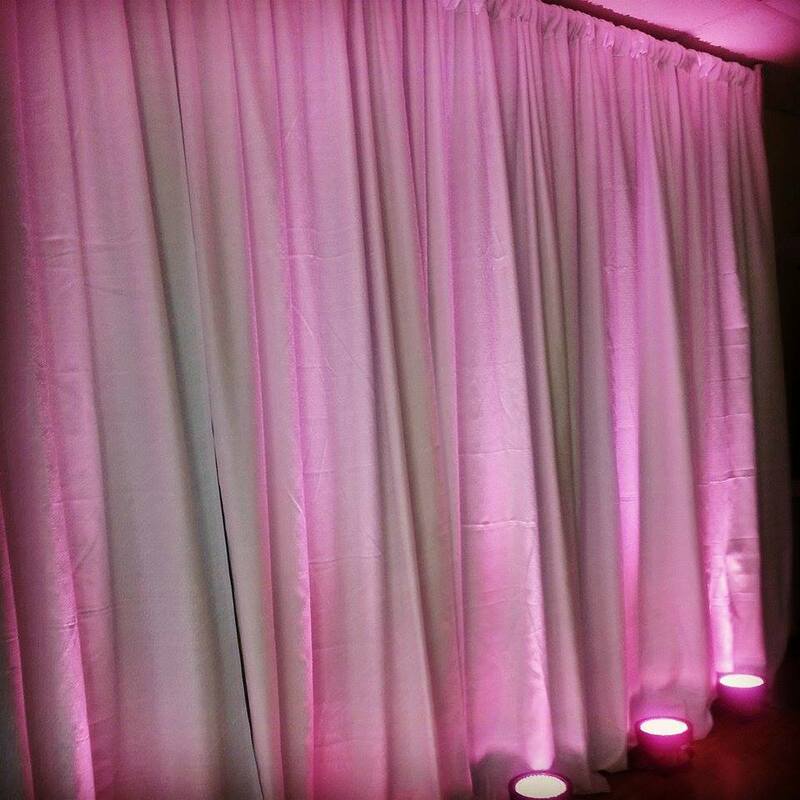 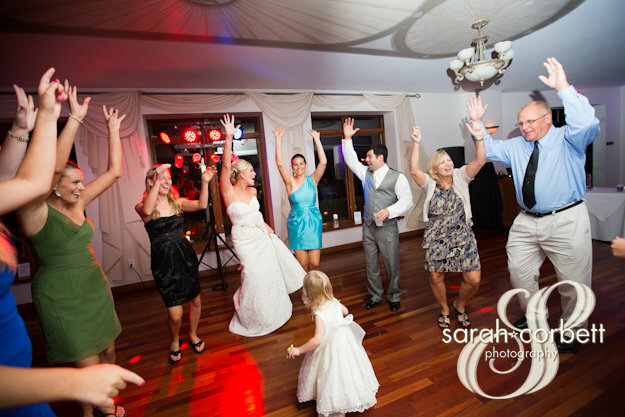 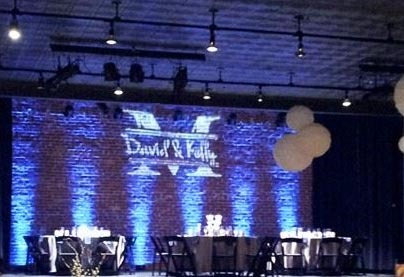 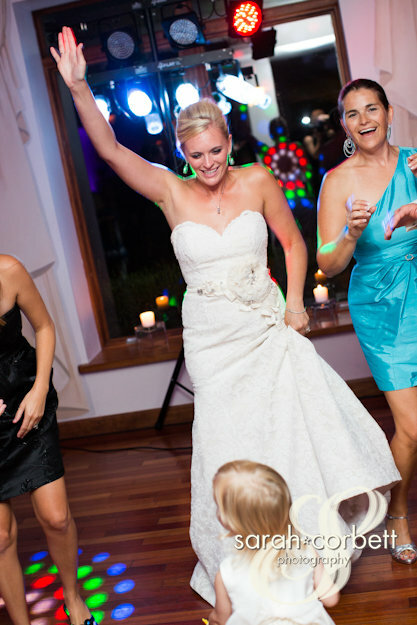 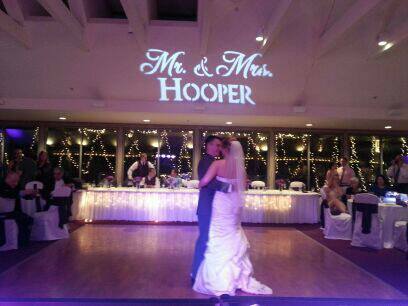 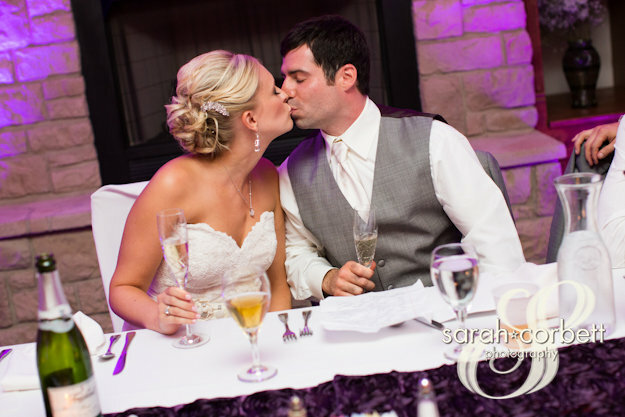 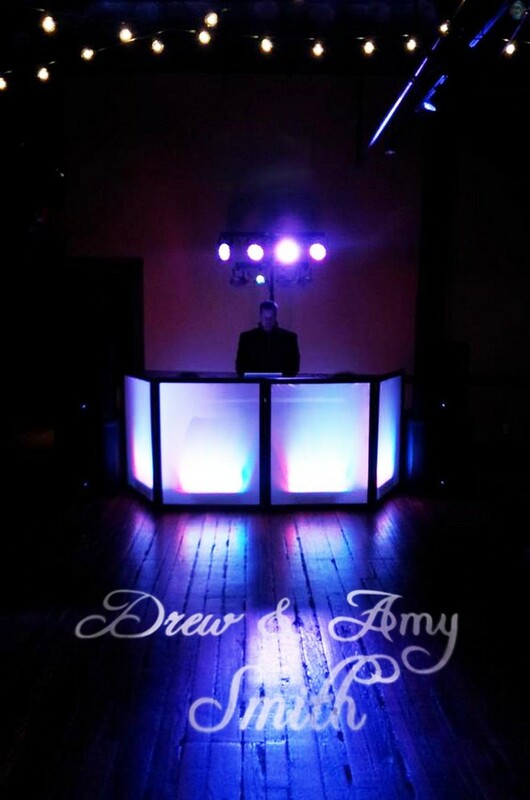 They offer a variety of options through their talent roster, DJ packages, and lighting décor. 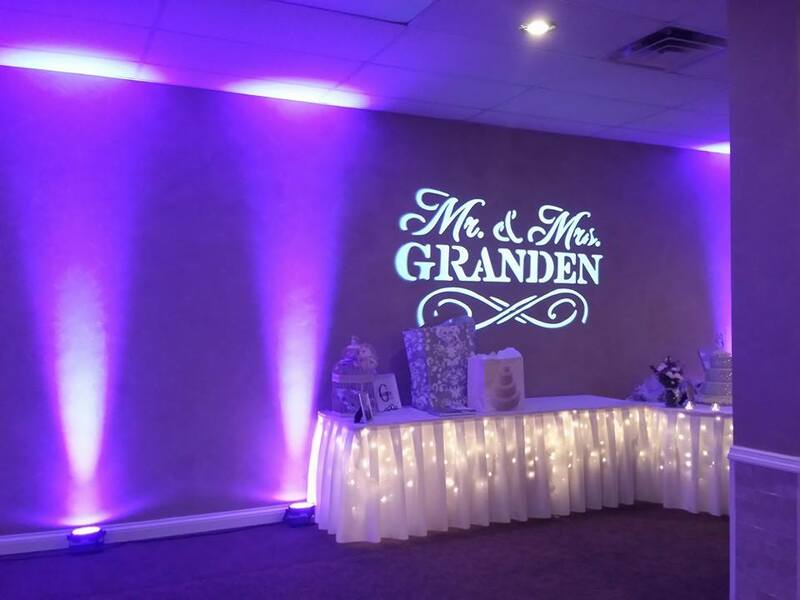 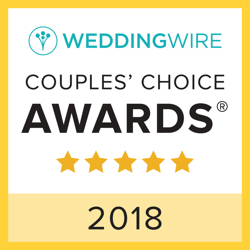 Whether you’re planning a corporate event or a wedding, they promise to have just what you’re looking for when it comes to music and/or lighting. 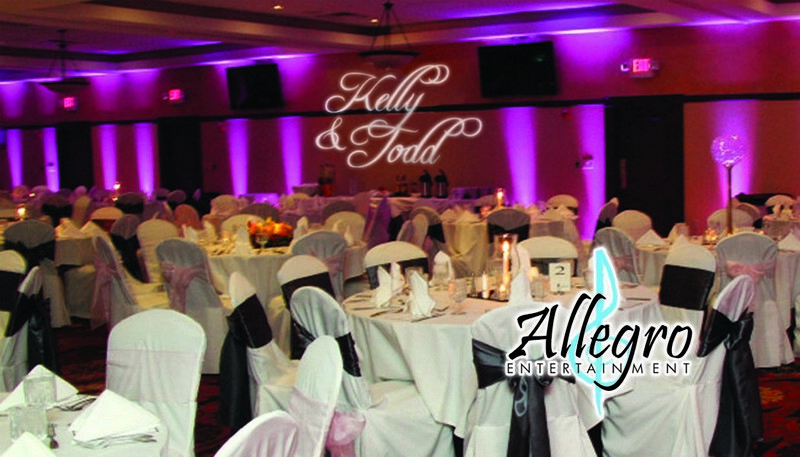 Allegro’s showroom is located in beautiful Historic St. Charles and is available for visual presentations and lighting demos. 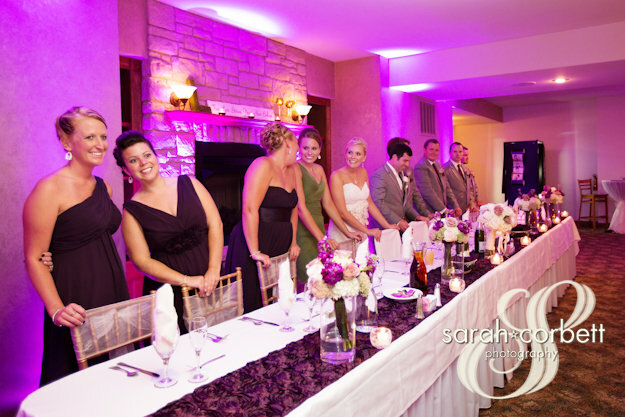 Set an appointment with one of their friendly consultants to discuss package options and to have all of your questions and concerns answered.